Lyyti Oy’s primary service is the Lyyti event management platform. Over 75 000 events annually are organised with Lyyti, around the globe. Lyyti Oy was founded in Turku in 2007. 50 people work for the company and this year’s turnover is around 2,4 M €. Lyyti has appeared several times on the Deloitte Tech Fast shortlist over fastest growing tech industries in the EMEA. Founder and CEO Petri Hollmén is proud of the success, and the award took him by surprise. ”We value this acknowledgement especially highly, because it’s coming from fellow entrepreneurs. We have always put our clients and our co-workers first. We're grateful and proud, yet humbled upon receiving this award”, Hollmén spoke on behalf of the entire company. 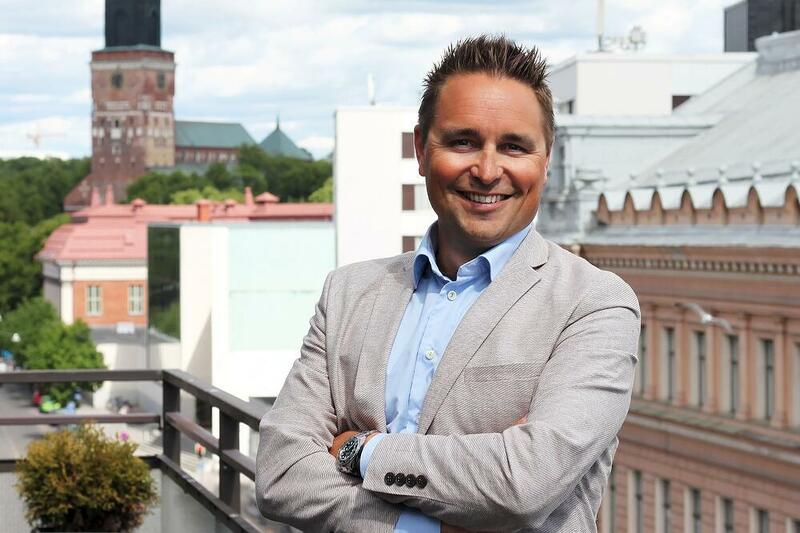 Lyyti is known as a success story among Finnish growth companies. Notable clients include the European Parliament, the Finnish Parliament and more than 50% of the top 100 largest companies in Finland. The Entrepreneur of the Year award is presented to four successful companies annually, for outstanding entrepreneurship. The winners are decided by a board that consists of delegates from the Federation of Finnish Enterprises, the Association for Finnish Work, the entrepreneurship foundation Yksityisyrittäjäin Säätiö and the Fennia Group. The winning companies are chosen based on criteria which take into account their productivity, product development, business idea, growth curve, employment situation and capital management. Previous winners include e.g. Marimekko and Hesburger.